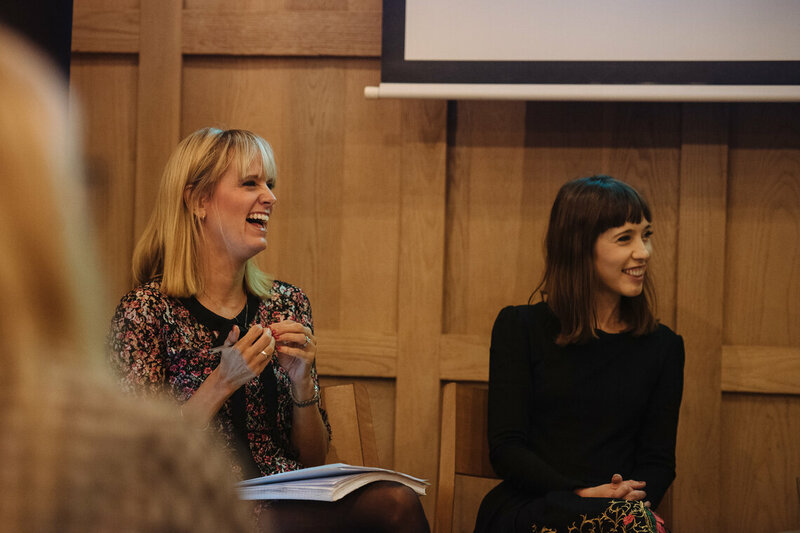 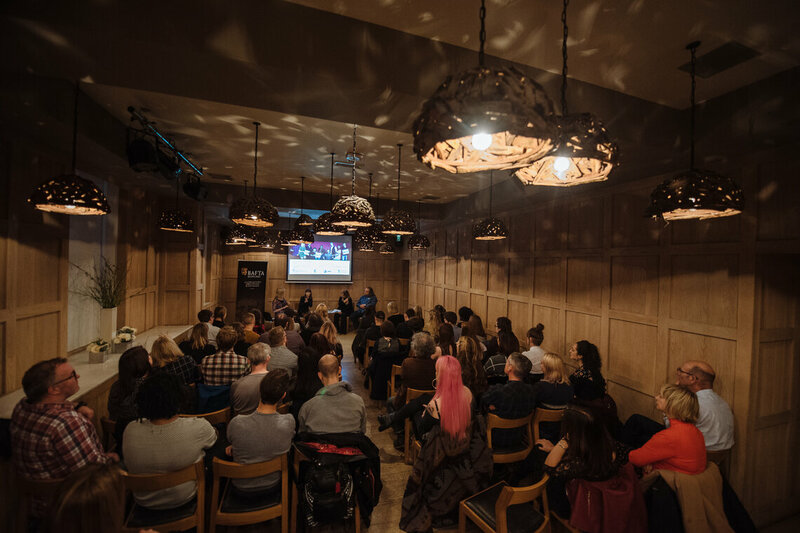 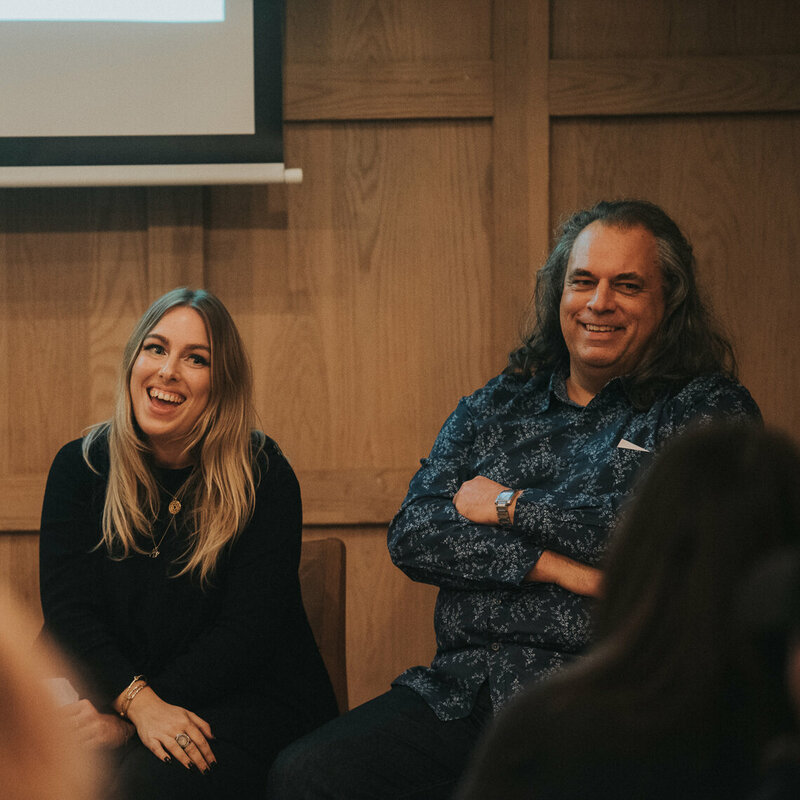 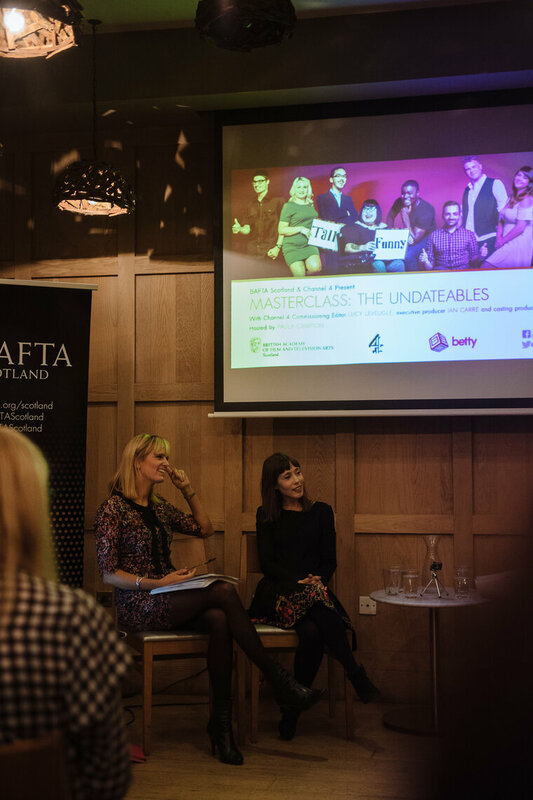 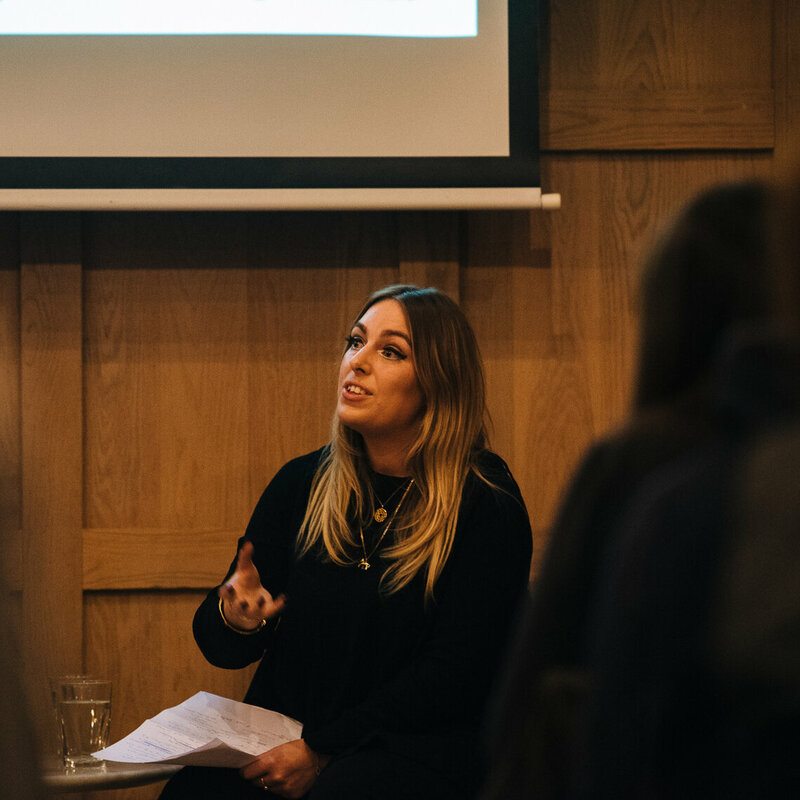 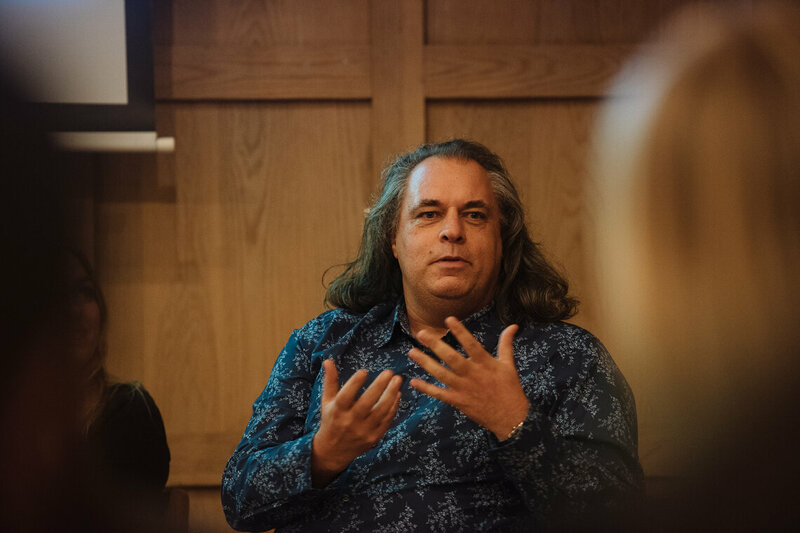 BAFTA Scotland were joined by Lucy Leveugle (Commissioning Editor, Factual Entertainment, Channel 4), Ian Carre (Executive Producer, betty) and Sophia Burton (Casting Producer, betty) as they discussed the making of The Undateables. 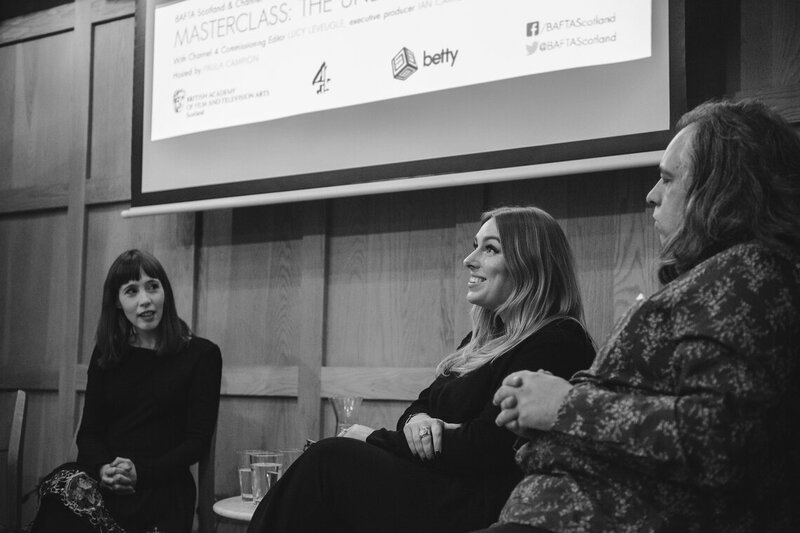 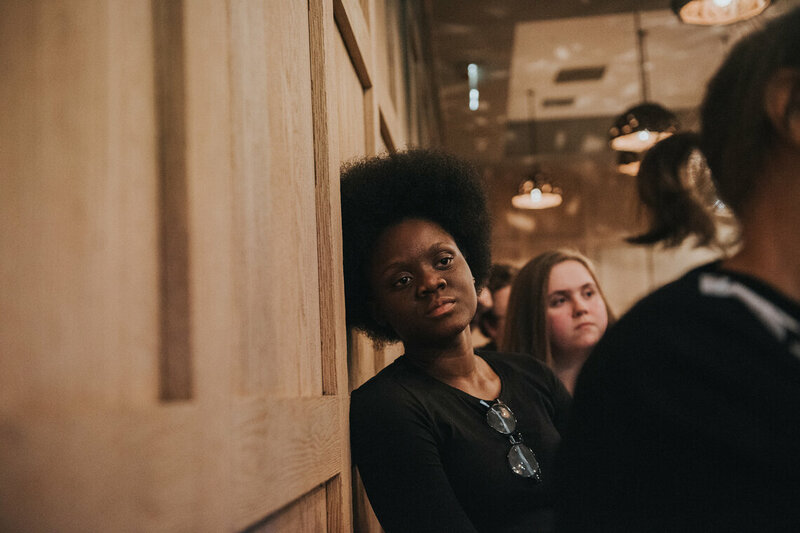 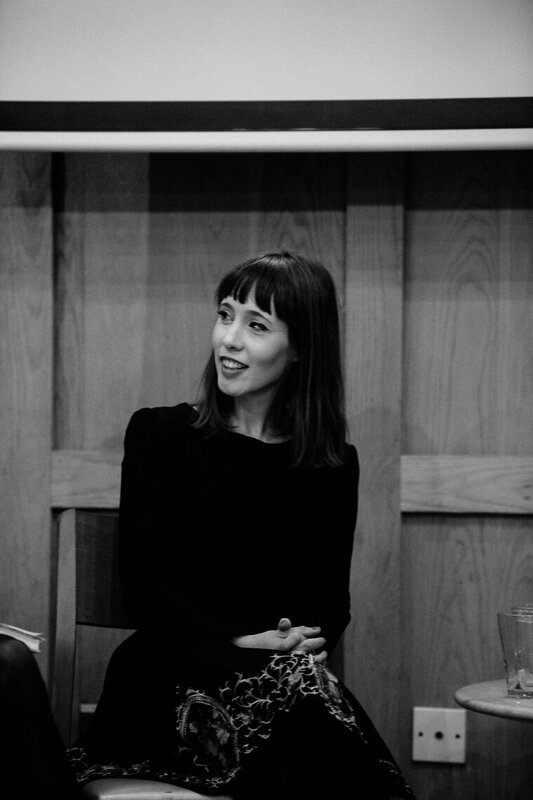 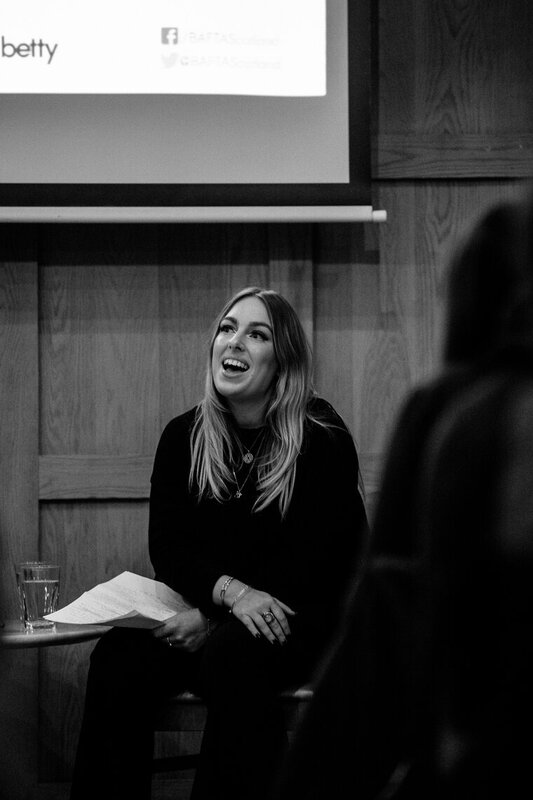 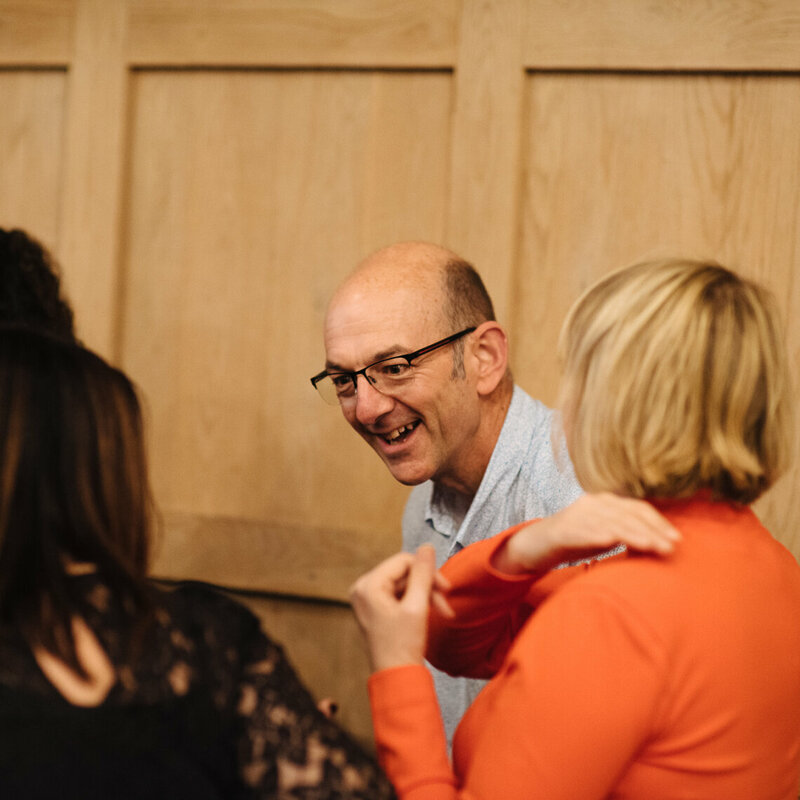 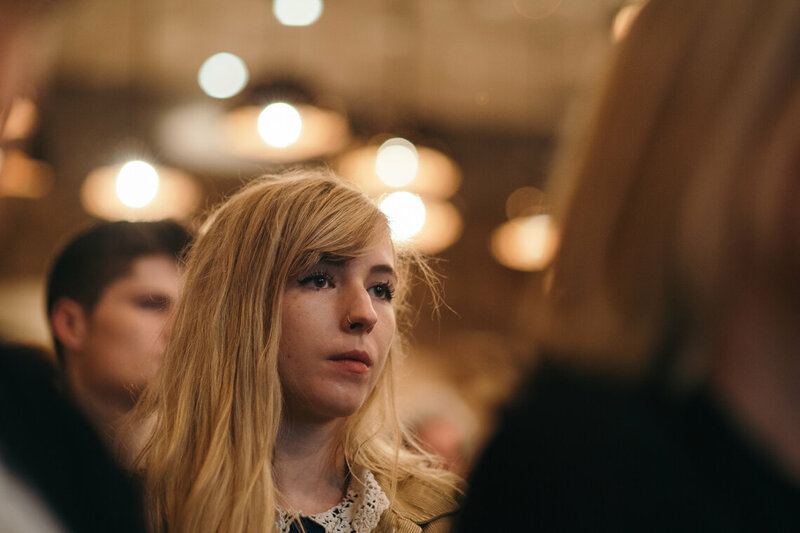 They shared exclusive insight into the show’s casting process, how the dates are matched, how they ensure a consistently high standard of care for contributors and the inevitable production challenges faced along the way. 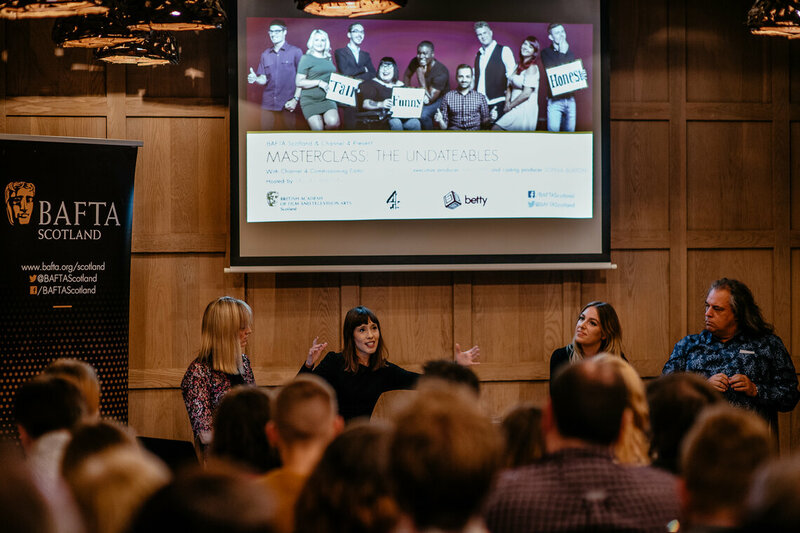 Currently in the midst of its seventh series, The Undateables (betty/Channel 4) documents singletons with disabilities and medical conditions in their quest to find love. 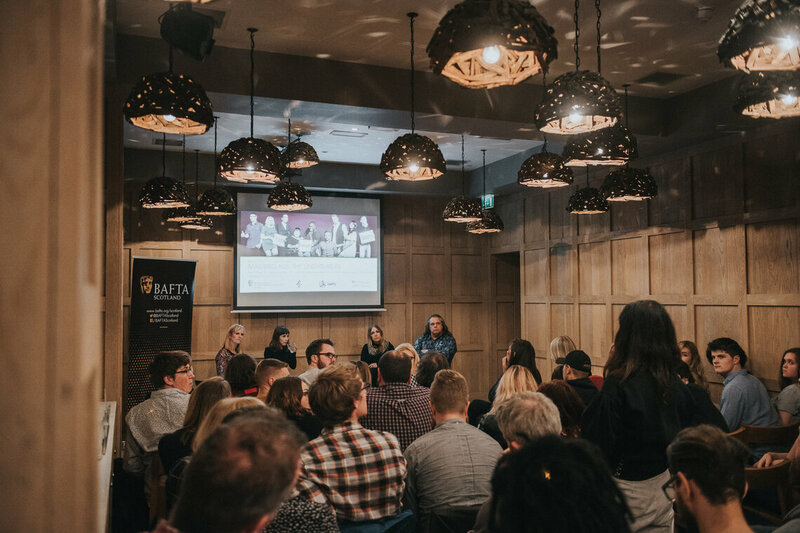 Despite airing amidst controversy, it has established itself as a central part of Channel 4’s identity and commitment to portraying diversity on screen. 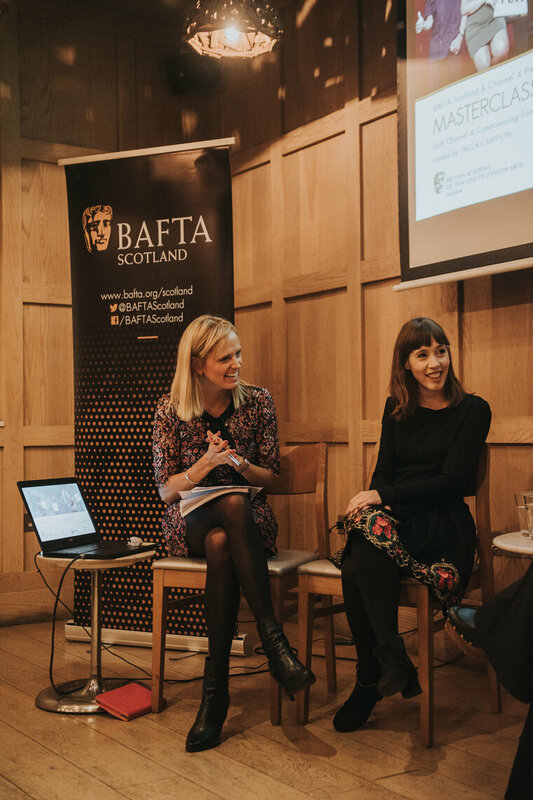 With series six averaging 2.5 million viewers per episode, the BAFTA nominated programme has been a consistent success for Channel 4, as well as for its singletons, having resulted in two weddings, a baby and some very happy couples. 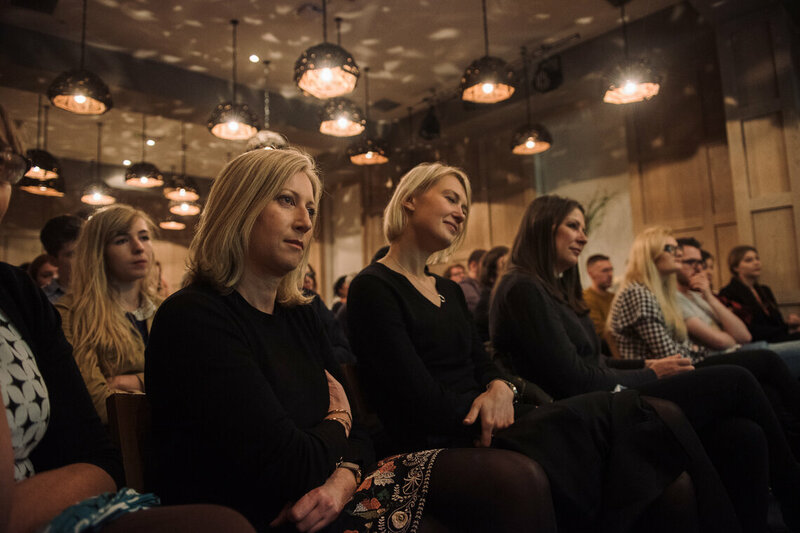 This event was hosted by Paula Campion and took place at The Corinthian Club, Glasgow on Monday 9 October 2017.